Cakes and other baked goodies have always been a reliable fund raiser. One can spend a lot of time making all sorts of cakes whether it be for a school fair or the village market cake stall? This tried and recommended cake recipe base is very easy to make and will have you whipping up 10 small bar cakes in no time that will make your cake stall a sweet success and have people queuing to buy. Oh and don't let the excuse that you don't have 10 loaf pans with which to cook. I just use 2 packets of disposable foil containers that you can buy very cheaply just about everywhere. You could even sell the cakes in the containers if you like. 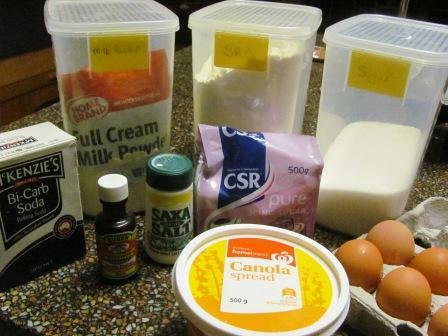 Having just the one base mix certainly makes it quick and easy to make 10 cakes within 60 minutes. 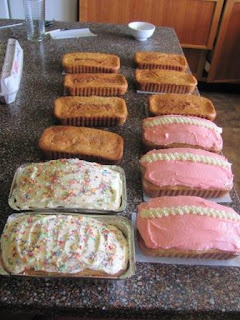 So allowing for cooling down time, icing the cakes and wrapping, you can have 10 cakes ready for the stall within 2 hours. Keep a sink full of hot water and you can just about have the kitchen clean and tidy within that time too!!! I also have a couple of variations. This time, I divided the mixture into 2 sections and thus made 2 flavours: basic vanilla cakes and and delicious apple cakes. Spray or grease foil containers. In a large bowl, cream the margarine and sugar. Add vanilla and eggs, mix gently. Add flour, milk powder and salt. Add the hot water gradually as needed when adding the dry ingredients. Beat together thoroughly until you have a pale, thin creamy mixture, approx 5 minutes. 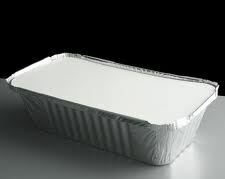 Pour into greased foil containers and allow to stand for 5 minutes before baking. I am able to cook 9 containers easily at once without over crowding - 3 on each shelf (I usually fit in the 10th one). As it went on this day, I cooked 5 of the plain vanilla first as I wanted to ice them, so that they can start to cool whilst the second batch is cooking. Also the apple cakes take much longer to cook, which makes it a good idea to cook them separately. I still added the whole tin of apples into the remaining cake mix. I did try reserving 2 slices of apples each per cake but they 'fell' into the mix during baking. 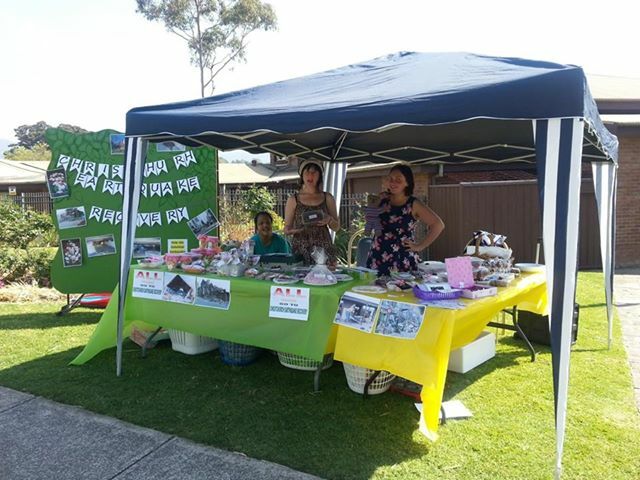 What is your favourite cake stall or fete item to bake?